The halls are adjacent to the Westlakes Science & Technology Park. 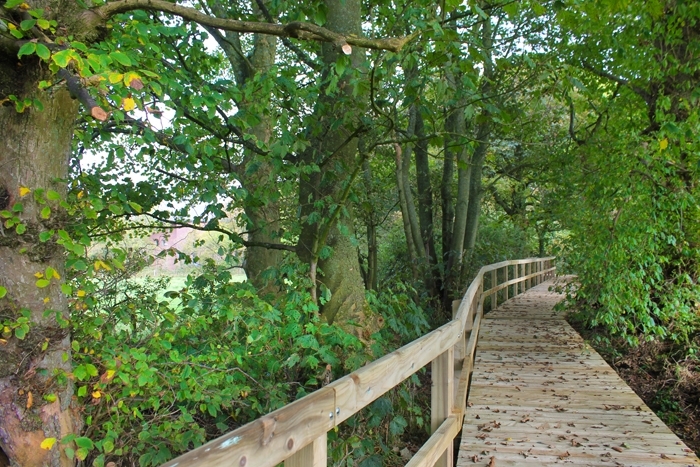 The two are linked via a woodland walkway, making us the ideal location for anyone who is visiting or working at the park. The walkway is well lit in the evening so why not take an evening stroll to take in the lovely views & catch the sunset of Whitehaven. You may even be lucky enough to see the family of deer or the red squirrels that we have living around the grounds.